Rotterdam has been crowned as the best city in Europe at today’s Urbanism Awards. The post-industrial city in the Netherlands beat off strong competition from Aarhus in Denmark and Turin in Italy. The award is one of five given out annually by the Academy to recognise the best, most enduring or most improved urban environments. Voted on by Academicians, each award covers a number of social, economic and environmental factors, including good governance and commercial success. The other winners were: Holbeck Urban Village, a regenerated business-led community, which picked up the Great Neighbourhood award; Bridge Street / North Street in Taunton, which received the Great Street award; and St Pancras International, which won the Great Place award. 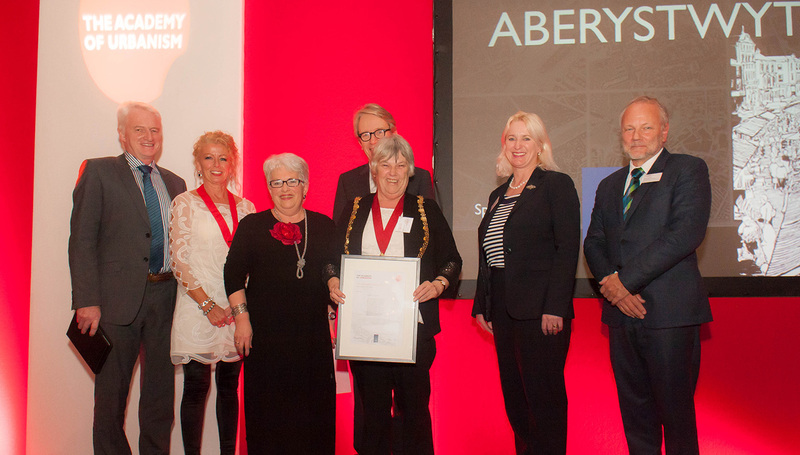 This year, the Academy said that it has seen the emergence of collaboration and ‘co-production’ as a key ingredient in the delivery of successful places. Gallagher added: “These places are creating partnerships and working together so that they can compete at a higher level, attract investment and retain people,”. Over the coming week the learning from all 15 finalists will be added to the Academy’s growing online archive of Great Places. The Academy of Urbanism brings together thinkers and practitioners involved in the social, cultural, economic, political and physical development of our villages, towns and cities across Great Britain and Ireland. We aim to recognise, promote and learn from great places.